TONIGHT looms as the potential end of the Westralian Centre concept plan. The City of South Perth will make a decision about the future of the proposal at tonight’s council meeting at the council chambers from 7pm. The proposed Westralian Centre would occupy 2200sq m on the South Perth foreshore about 300m west of the Coode Street Jetty. It would include an outdoor area, recreation and interpretation space, and buildings for social and civic events. 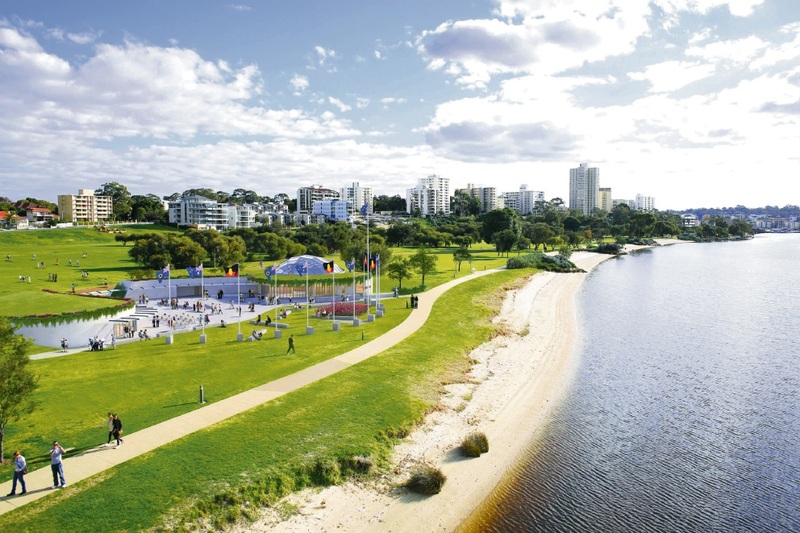 The South Perth Foreshore Plan Advisory Group is being recommended to assist with investigating and advising the council on potential options to achieve Node 9 strategies, as part of the South Perth Foreshore Plan. At the briefing session, there were seven deputations from members of the public, with the majority of the sentiment being against the proposed centre. Concerns about the business case, surveys and questionnaires were raised during the deputations at a briefing session on June 20. Among the residents to speak at the meeting was City of South Perth Residents Association chairwoman Cecilia Brooke. She said the officer’s recommendation provided no assurances that there would be no building at Sir James Mitchell Park.